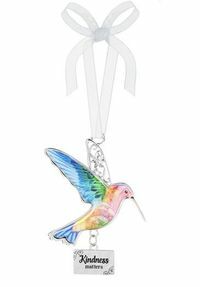 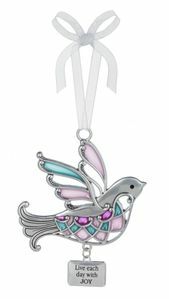 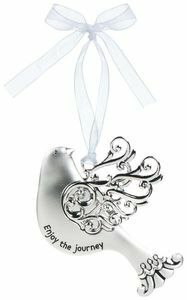 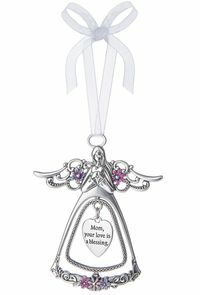 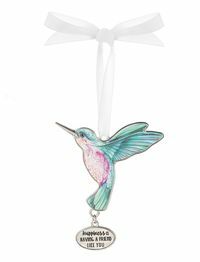 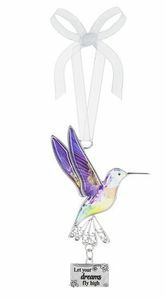 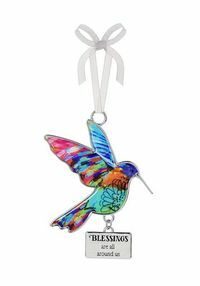 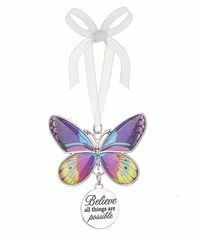 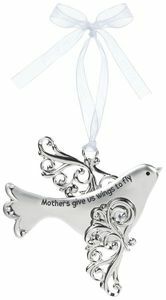 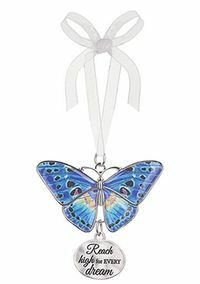 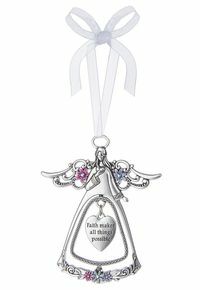 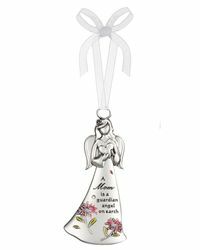 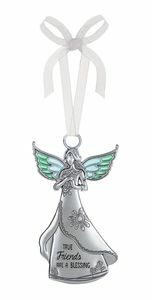 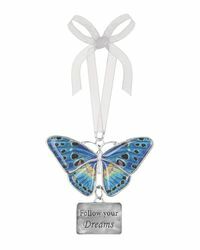 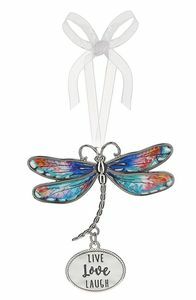 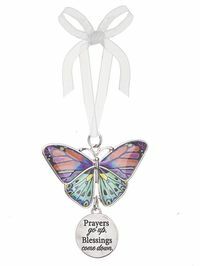 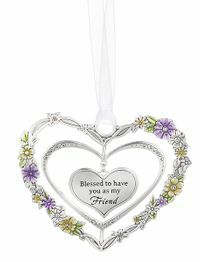 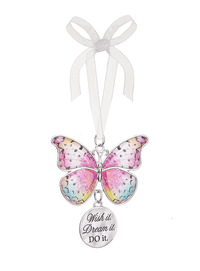 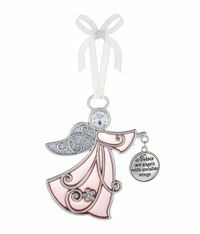 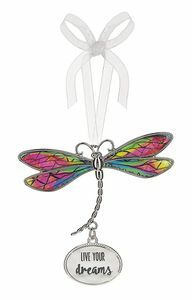 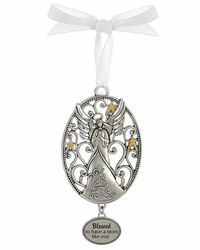 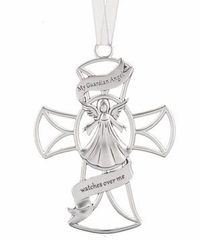 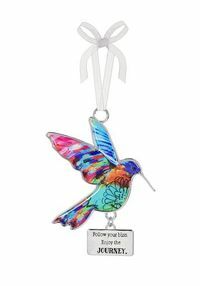 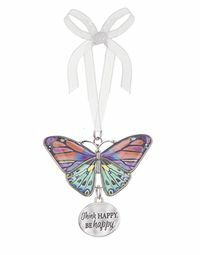 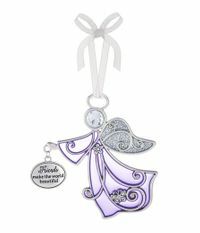 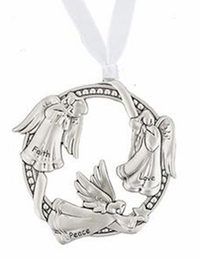 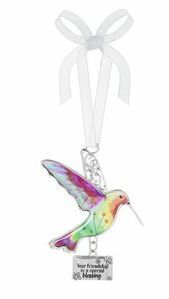 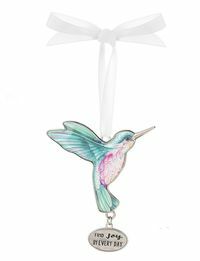 Ganz Ornaments that feature Blessing Birds, Butterflies, Angels, and Loving Thoughts, have engraved inspirational sayings make them wonderful gifts for everyone on your gift list. 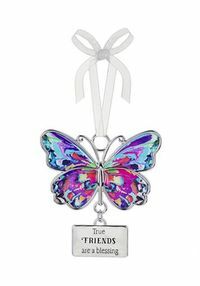 They can also be used as car charms. 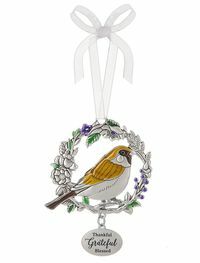 Stock up on these beautiful ornaments to have on hand when a special occasion comes up. 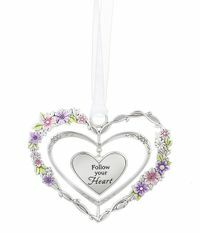 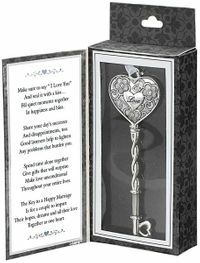 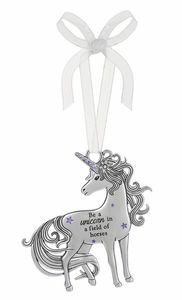 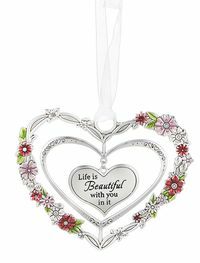 Charm your family and friends with these beautiful inspirational ornaments. 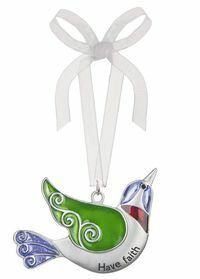 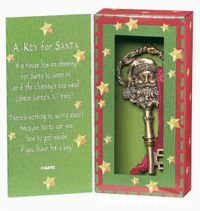 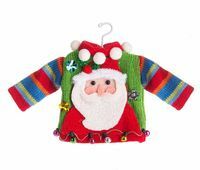 Find ornaments from Raz and Midwest-CBK on this page also. 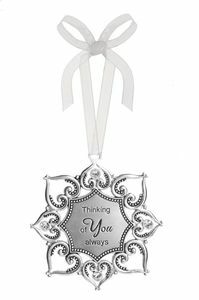 These ornaments with positive thoughts make the perfect hostess gifts or just to let someone know you are thinking about them.